Airtel Giving 30GB free. Good News For Airtel Users. 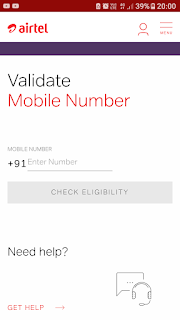 Hi Guys Today I Gonna Show How You get 30GB Free For Airtel Customers. 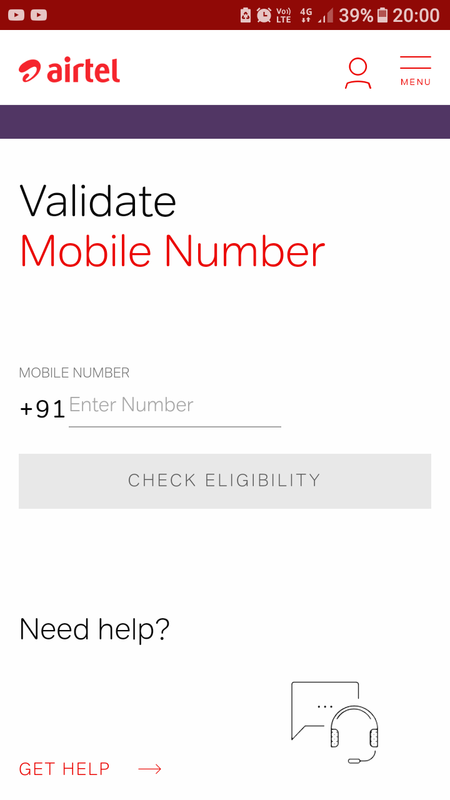 Two Three Days Ago Airtel Send Me Message "Airtel Was Launch A New Volte Beta Program The Program was Live In Your City"
Then Airtel Give Me Small Link To Activate This Volte ServiceVolte Program For Free. Then it was Enter My Airtel Mobile Number. A Few Days Ago Restart My SmartPhone. And Then my Airtel Sim Totally Configured. On The Top Of The Bottom Volte Icon Shows In my Phone. A Day After Tommorrow I Got 10GB FREE Airtel Says "Congratulations you 10Gb Data For Free For 28Days. I Was Very Happy. and I write Good Feedback About Volte System Airtel Gives Me 20Gb Extra For Free.